Canada’s first newspaper, the Halifax Gazette, first published in 1752. The number of dailies peaked in 1913 at 138, fell to 89 in 1953 currently there are 100 daily newspapers. 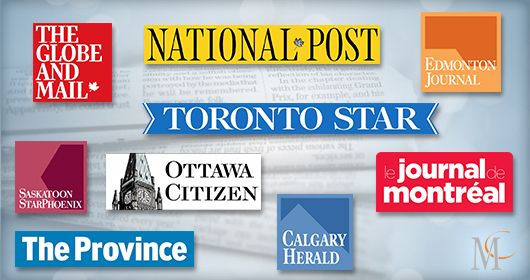 Although the newspaper industry is facing challenges, an appetite for news remains strong. 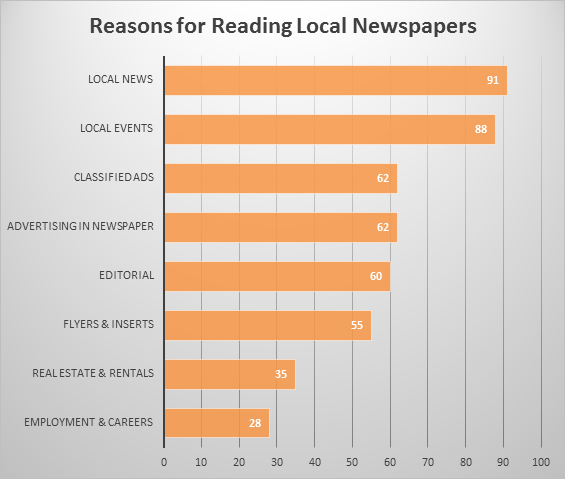 Newspapers have become increasingly less profitable due to a downturn in advertising revenue, while they are still widely read. In the late 80s, 80% of the adult population reported reading an issue of the paper each week. Fast forward to 2017 according to Newspaper Canada, 68% of us read a print version and 13% read the website version each week. Collectively that is 81%, add in phone and tablets and that increases to 87%. We are a nation of news junkies!